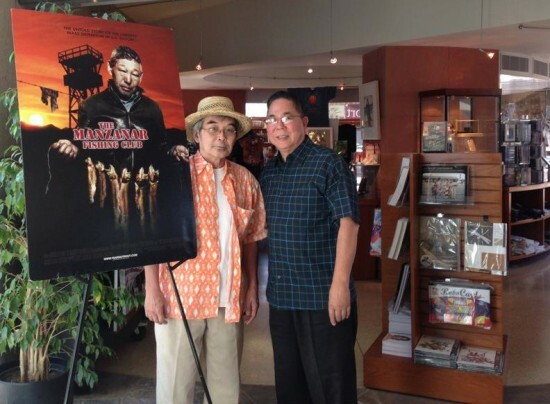 “Manzanar Fishing Club” writer Richard Imamura and director Cory Shiozaki at JANM. The film, which focuses on Japanese American internees who slipped out of the Manzanar concentration camp at night to fish for trout in the waters of the Eastern Sierra, has been shown throughout California and across the country. The DVD was officially released on Oct. 30.